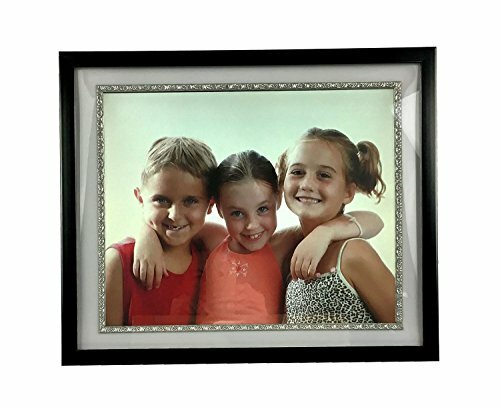 The MV-1700 PLUS is a premium gallery style digital picture frame with a classic piano black frame, art quality ivory matte and protective clear glass. The bright 17¿ TFT LCD display presents images and video in vibrant color. Classic in style and full of features and technology, the MV-1700 PLUS looks great in any environment. The MemoryVUE 1700 PLUS is as versatile as it is impressive, making it great for presentations, art and digital signage. The digital picture frame can be wall mounted or placed on a table, shelf or reception counter with the included table stand. Photographers love the 5-in-1 card reader which accepts a large range of memory cards, including CF / SD / MMC / MS & MS Pro. Connect a USB card reader to read XD cards, or connect directly to your computer or thumb drive to manage and play additional files.Additional features include a clock / calendar, the ability to play music, slideshows & movies, and the ability to control the frame via remote. The MV-1700 PLUS also includes dual USB ports.